You know those old movies where people put sugar in a car gas tank to disable it? We’ve all seen them, loads of times, but guess what – it’s not quite true! Putting sugar in a gas tank is not a great idea and will cause problems, but it won’t necessarily stop the car. That will only happen in the worst case scenario. What does happen is that the sugar does not dissolve, it just sinks to the bottom and sits there. This is when it can enter the fuel lines, and problems start. 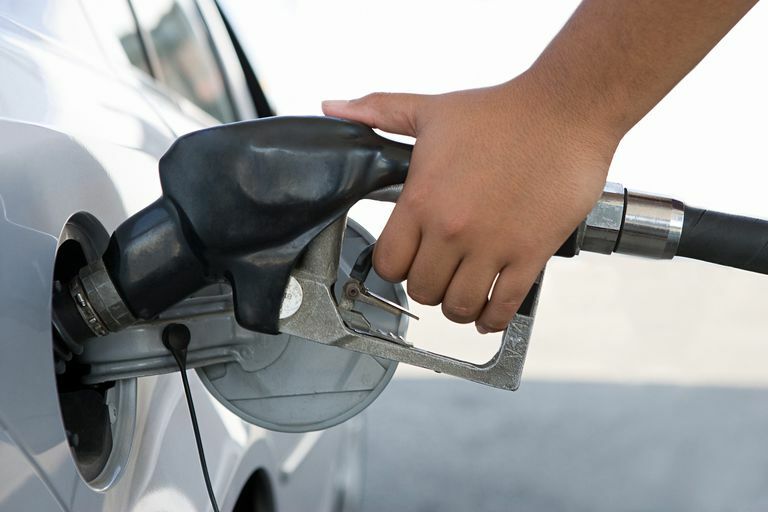 In case you think someone might have tried it on you – and it does happen – here are five signs that you might have sugar in your gas tank. Poor Performance – you might notice that your car is not performing as it should. This could be because there is sugar clogging up the fuel lines or the filter. This means not enough fuel is getting through, so the combustion process becomes impaired. You will notice your car is sluggish on acceleration as a result. Fuel Economy Worse – in line with the above, when the fuel line or fuel filter gets sugar in it, it will impair the flow of fuel to the engine. Your engine depends on the right amounts of fuel being present to work efficiently. If there is not enough, your engine will be forced to work harder than it needs to, and you will find you are burning fuel. Less Fuel Going in the Tank – you go to the filling station and find that it takes a lot less fuel to fill up the tank. This could be because there is sugar taking up space in there. Of course, if there are a mere few granules of sugar in gas tank you will barely notice a difference. If there is somehow quite a large amount in there, you will certainly find you are putting less fuel in the tank. Stalling Engine – if you notice weak performance – as mentioned above – and it begins to get worse, you will soon find your engine is struggling to do its job, and it will begin to stall. This will become more frequent as the lines and fuel filter become more full of sugar, and eventually you will come to the next problem. Engine Will Not Start – back to the film scenario, and this is the worst case. Should your filter or fuel delivery lines become completely blocked, your engine simply will not start. No fuel can reach the engine, so there is nothing to feed it. What do you do if you suspect sugar in the gas tank? It is an unlikely scenario, but it is not beyond the realms of, for example, student pranks. You need to get in touch with a garage and they will have to flush your tank and fuel lines, and change your filter, as this is the only way you can get rid of the sugar that is causing the problem.